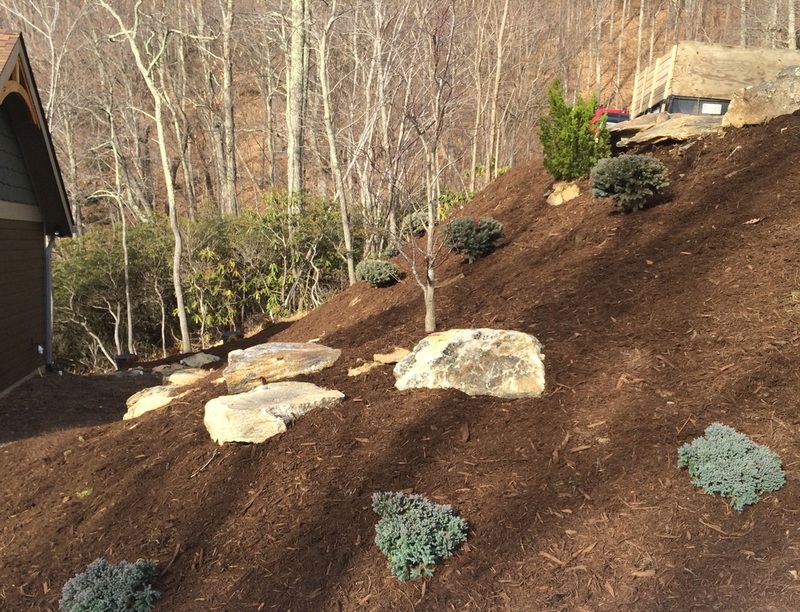 "Danny Scroggs of Carefree Landscapes did a fabulous job for me designing, laying out and planting my property on Crest Mountain, Asheville. Danny built a gorgeous perimeter boulder wall, other matching walls, circular outdoor stone patio with built in barbecue grill and walkway steps that accent and are coordinated with the aesthetic design of my house. I couldn't be happier and more satisfied with the end product, which is a masterpiece. I am proud of the wonderful job he did and glad to have Danny as a friend as well. It was a pleasure and fun working with Danny on my project and with his dedicated and hardworking crew. I highly recommend my new friend Danny Scroggs and Carefree Landscapes." 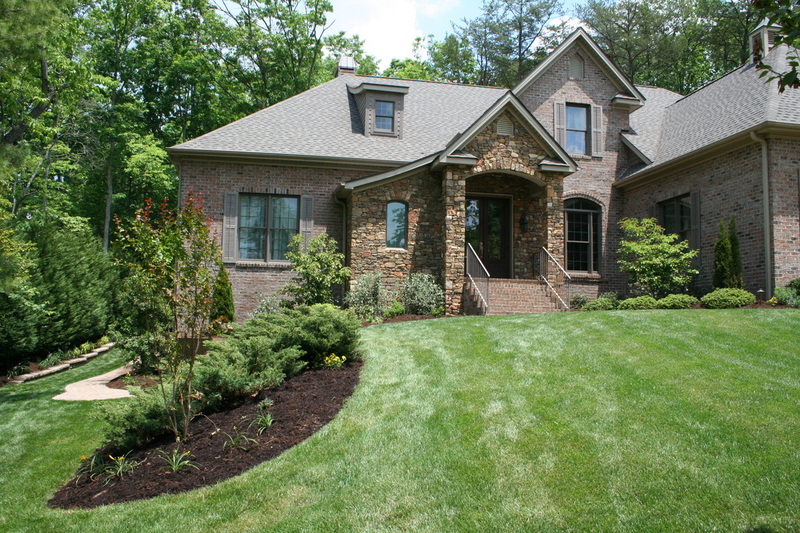 Client, A. Beizer, Chimney Crest Drive, Asheville, North Carolina. "What can I say about Danny & his crew---simply put they are the best. Anything that I request they will accommodate me, even the last minute things I request. They are always professional & friendly. 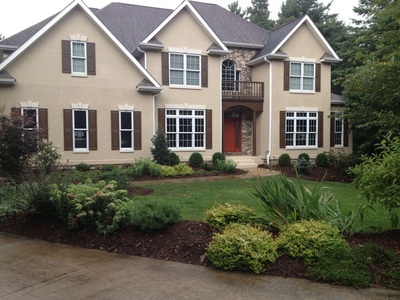 They have done numerous projects around my house & I am always pleased with their work. I would give them 5 stars." 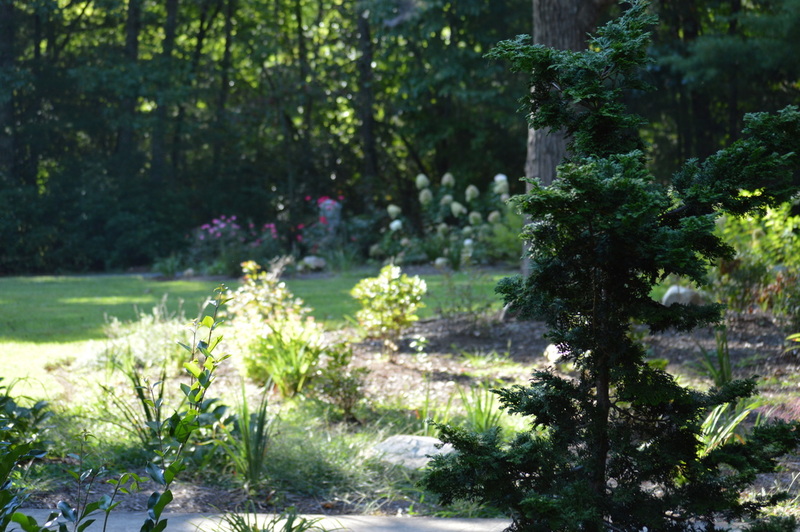 "I have used Carefree Landscapes for more than 9 years. I began using them for standard lawn service and then used them for shrubbery and landscape planning, installation and maintenance. In time, my years became a showpiece with people literally stopping and asking how we kept our property to green and healthy. Six years ago, I wanted to add some hardscape areas, enlarge our deck, build an outdoor living area with fireplace, as well as adding retaining walls and paths. We contracted Carefree to perform these tasks, which they executed with the highest degree of quality! Over the last 5 years, Carefree has performed routine maintenance on the yard, and has pressure washed our home, cleared snow, cleaned gutters, and performed other maintenance requests as needed. I have always found Danny Scroggs and his employees to be polite, attentive and the highest quality professionals. I highly recommend him and Carefree Landscapes to anyone, and will continue to use them as long as I have a home." Client, F. Moody, Asheville, North Carolina. 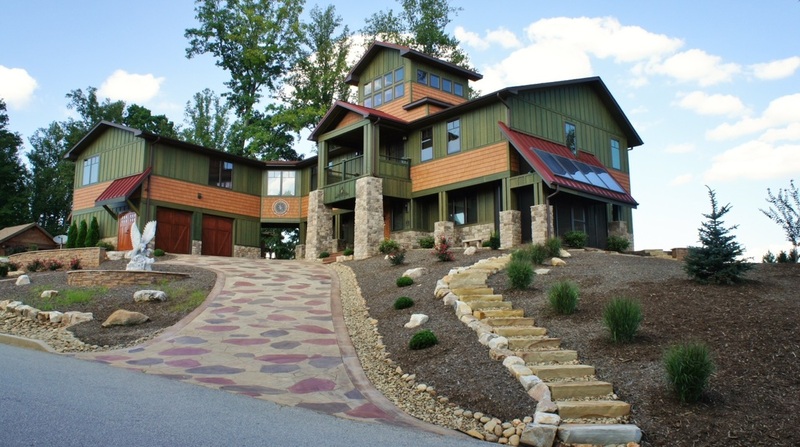 "Danny & his company, Carefree Landscapes, are by far the best individual & company we have worked with during our 10 years of residence in Buncombe County. Danny is a good example of the consummate professional within the landscaping business. He has been in the lawn care, maintenance, & landscaping business for approximately 24 years. During that time, he has worked hard to get and maintain current in all of these areas so that whatever problem a homeowner experiences, he is able to provide the expertise and guidance necessary for a good outcome. My husband & I can honestly say that every job done at our home by Carefree Landscapes has met our highest expectations. 1. Danny really listens to his client. Asks questions to clarify exactly what we, as clients, wanted & needed. With every work experience we’ve had with him, he has made sure that both he and I understood exactly what was to be done. 2. Carefree Landscapes has always followed through completely on the work plan/contract….no short cuts ever. 3. Danny and his crew have approached each job for us with the attitude of getting the job done right the first time and in the most time conscious manner. 4. 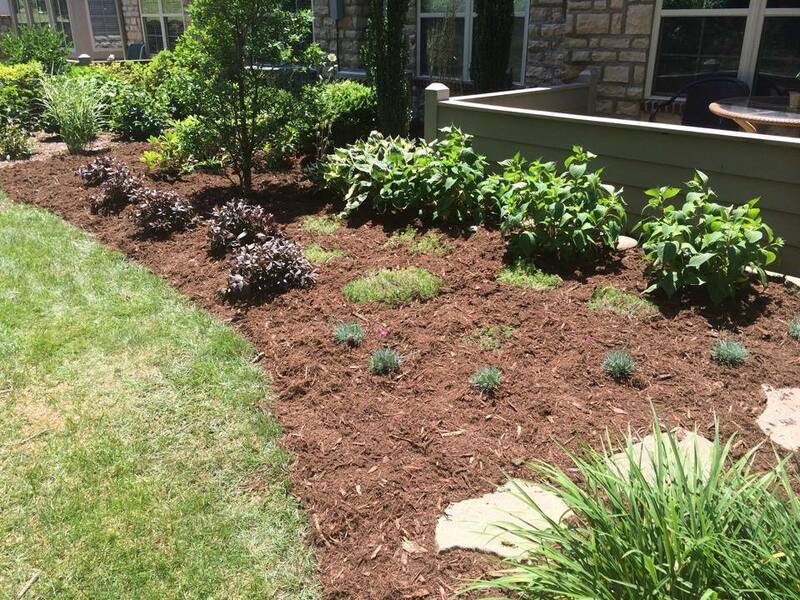 Everyone associated with Carefree Landscapes is hardworking, friendly, & professional." 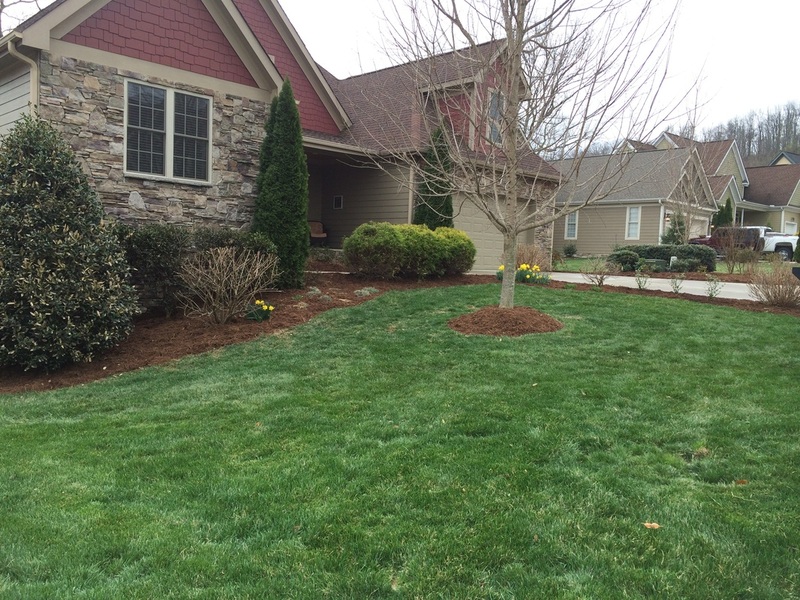 "We contacted Carefree Landscape on the recommendation of a friend. Being new to the area, we were unsure of what plants would work well in our microclimate. Danny listened to what we wanted, incorporated plants we liked and suggested others and laid them out in a manner pleasant to the eye. Installation was prompt and flawless and looks good. We're looking forward to the next few years to watch the plants grow into a nice garden area." Client, Bill & Diana - Black Mountain, North Carolina.